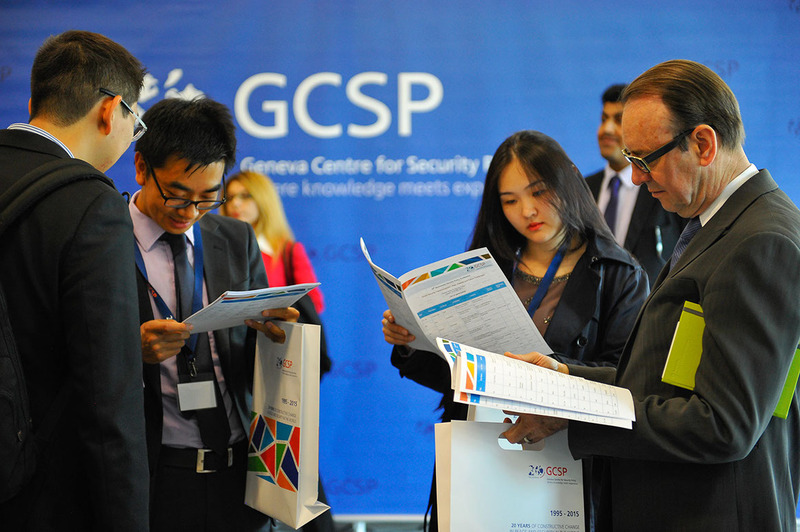 The Geneva Centre for Security Policy (GCSP) is an international foundation supported by the Swiss government with 48 member states, as well as the Canton of Geneva. Ambassador Ma. Angelina M. Sta. both in terms of substance and frequency.